Welcome To Mariner Distribution Inc. 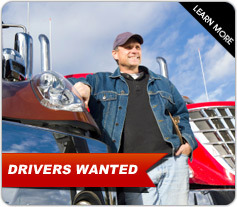 Customized, Affordable Logistic Solutions Find out why more and more companies in the Eastern U.S. are turning to Mariner Distribution to handle their transportation, distribution, and warehousing. 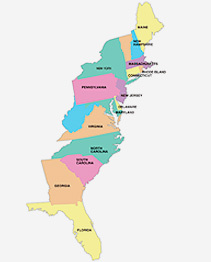 We service mainly the eastern seaboard, but have the capacity to service all 48 contiguous U.S. states.